Is this essentially a bribe to Chinese regulators? That is, look, we're invested in Chinese companies, let us play in this market? Why doesn't Apple invest in American companies? how is investing money in a company helps you understand Chinese Market (a company they have no controlling ability in)?? it's like me saying I saw Brazil soccer match and it helps me understand Brazilian politics better. It makes sense from a financial standpoint, once self driving cars take off these companies will explode. I don't think this analogy works. 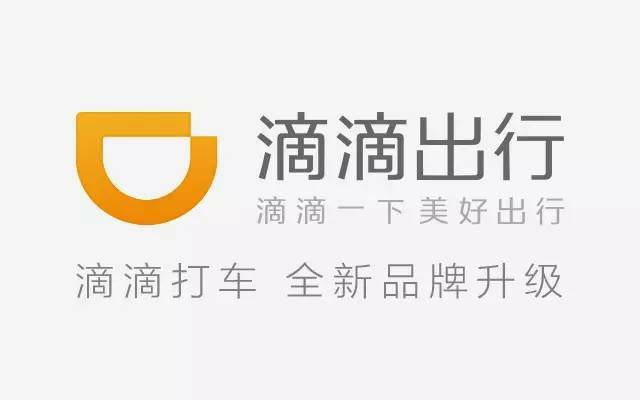 Didi Chuxing! Sounds like a cash register ringing up the sales. it's funny if Apple invested this kind of money on Uber it would probably receive a different reaction. Yet, Didi which serves more than *5 times* the rides as Uber (global) daily and has 14 million drivers (Uber has less than 400k drivers), gets labelled as a "random" Chinese company... and Apple investment in Didi is labeled as "flushed" away. Just because the company is not from the US/Europe or seems foreign or we haven't heard of them before doesn't mean it's random or trivial. This is an example of why Apple's here to stay for the long haul. Even when they jump in bed with Communist China, buying the country's acceptance, Apple devotees cheer them on. Few if any Millennials care, or even know what communism is. Unable to comprehend, too complacent to educate themselves, too deep in a life of entitlements, they'll never know the difference until it's too late. If they're ever hit by the slap of reality, it's going to be the biggest wake up call of their lives. Sounds like a bribe to me. The idea of Apple entering the automotive industry is unfathomably stupid. It's as if Nissan decided to build a smartphone. It's just dumb. The automotive industry is an entirely different ballgame from the tech industry. Apple is gonna learn that the hard way it seems. Apple really is just a rudderless ship now, they essentially just do whatever sounds good to the cloned MBA's in a boardroom. Buying up Beats, Apple Music, selling 16GB iPhones in the year 2016....they really are shooting themselves in the foot.